MONA is a simple, playful and dynamic brand design style created for individuals and companies who want to come across as fun, energetic and vibrant. MONA is a multiple-use, pre-made brand design style that comes with a set of logos, carefully selected fonts, bespoke patterns, graphic designs, social media toolkit, media banners and templates, letterhead and business card design. Multiple use means that this style will be sold more than once. After the purchase, we’ll customise MONA brand design style with a bespoke colour palette, your company name and your contact details during a personalised 1 hour Creation Call, so that your new brand identity is truly unique to you. 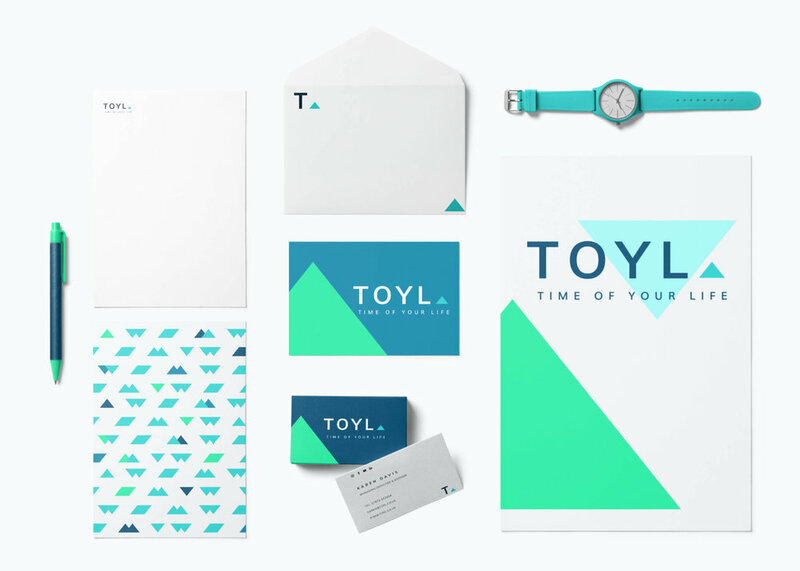 You’ll receive a link to your complete brand design toolkit within 24 hours. This will include files to all design assets listed above, ready to use online and in print, brand guidelines document and a licence to use this design for your brand forever. If you’re a fitness or nutrition professional or a company within design or creative field this brand design style is for you! We’ve hand picked beautiful fonts for MONA brand design style. You’ll receive links to download those fonts for free, with an installation guide and a recipe for how to use them to achieve MONA brand design style look when designing documents and graphics by yourself. We’ve created a selection of 3 ready-made patterns and graphic designs that you can use to create your own branded documents, stationery and merchandise. Those are specially useful when wanting to carry your branded look across to all your online channels, and translating it into physical things like notebooks, t-shirts, stickers and other products you might want to make. You’ll receive all files as jpg and png (online) and pdf (for print). We’ve created branded social media headers for various platforms, and pre-made templates that you can use to easily create branded updates for all social media with ease using free mobile apps and easy-to-use online tools. You’ll receive all files as jpg, ready to use online. We’ve created branded letterhead and business card designs so you can make a brilliant first impression when you see your clients in-person. You’ll be able to send us your details, and we’ll add those to your business card designs. You’ll receive print-ready files in jpg and pdf. Please note that no printed assets are included as part of your purchase. We’ve created a presentation document of your complete brand identity explaining how to use your logos, colour palette, typography, design styles, social media assets and business card designs. A useful Help Guide with Tips, Tutorials & Design Tools Checklist is also included to help you find free tools and apps that you can use to create your own social media updates and simple designs.